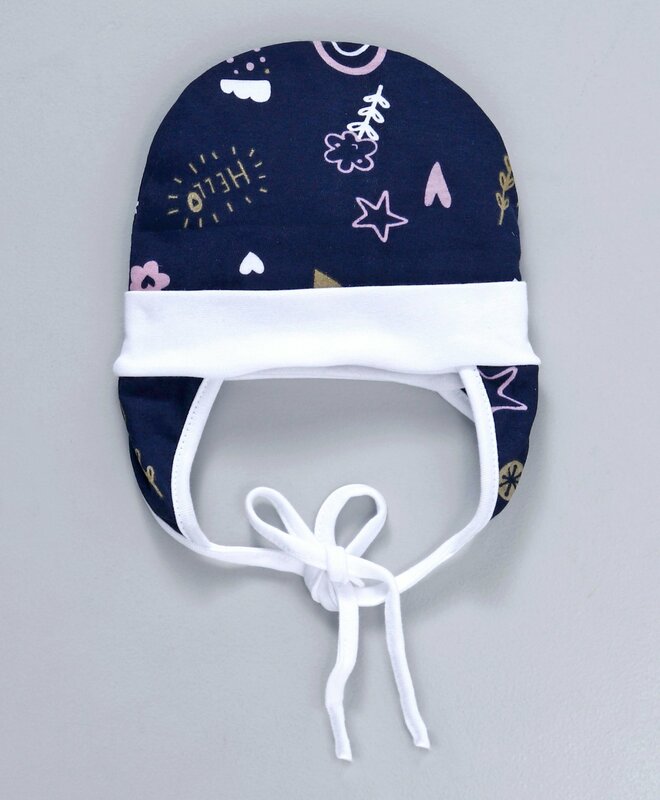 Ben Benny presents this round cap which is a cosy choice for your baby this season. The cap features attractive prints and solid colour border. The cap has been crafted from soft fabric. Ear flaps with easy tie knot closure will help keep your little one comfortable during outings. "Good Quality But Small In Size"
Size is small only for 1 or 2 month old baby... cant fit my 3 months old baby..